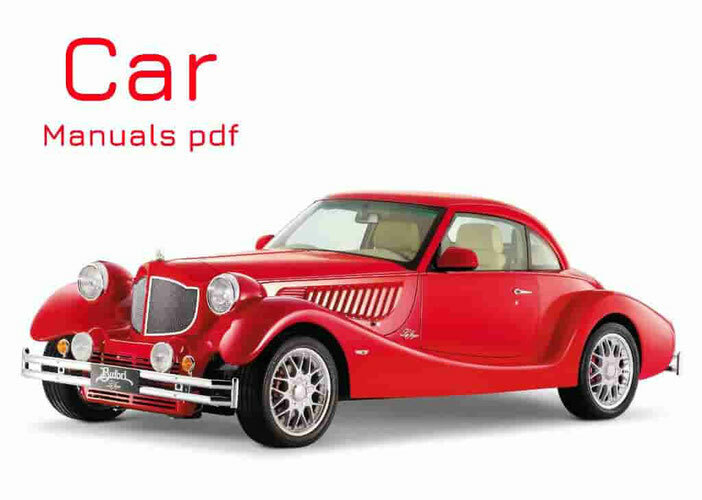 Ligier Car Manuals PDF above the page. In 1969, racing driver Guy Ligier decided to end his career, and then founded the company Ligier, not being able to finally give up sports cars. In October, it was presented sports coupe, equipped with cylinder engine - US-1. A year later, the company released a new model, US-2, Receive first 6-cylinder engine Ford (Manuals page), which was later replaced by a similar Maserati (Manuals PDF page). In 1973 Ligier introduced machines with powerful 3-liter powerplants, which are not so charged options were subsequently released. And 3 years later the company began to shift to build cars for the Formula-1 and microcars Optima.